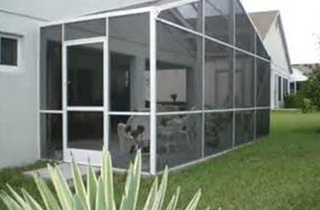 C & C Glass and Screen is the premier glass and screen installation and repair provider for the Jupiter, FL area. To learn more about our glass door repair solutions, or to have our experts come out and fix your homes glass doors, then call our team today. 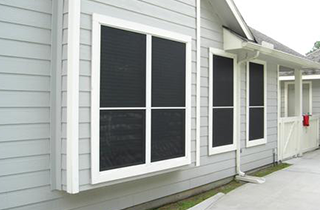 We are always here to help you find the right window solution for your situation and no window job is too big or too small for our team of experts. We are committed to giving you a more enjoyable and comfortable space by offering you the very best in screen solutions. 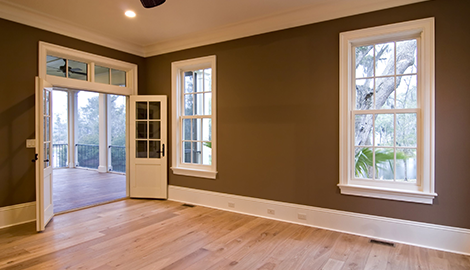 Providing top quality window installation and repair through committed customer service and hard work. 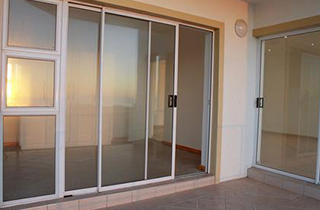 C & C Glass and Screen offers reliable and fast window installation, window repair, glass solutions and screen services to help the local and surrounding areas enjoy their homes with clear views and safe screen solutions. If you are looking to upgrade your windows, replace your window glass, or install a brand new screen, then our team is here to help. Whether you're looking to repair your glass door, replace your broken window panes or install new window screens, no job is too big or too small for C & C Glass and Screen. 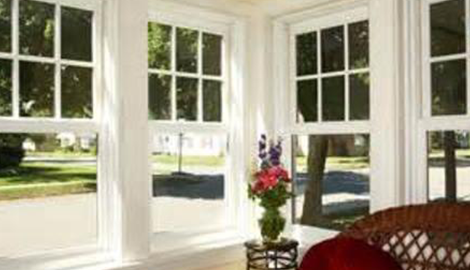 We offer top quality equipment, materials and trained professionals to quickly and effectively replace your window needs through trusted service and affordable prices. If you are in need of repairs for your home, or you're ready to upgrade your home screens to a more modern and state of the art material, then our team is the right team for the job. We can provide you with all your glass and screen solutions whether you're a new home owner or working on a “fixer upper” project. Regardless of your needs, we're here to help. To learn more about our window or screen solutions, or to have an expert come out to your home and help you find the right solution for window and screen needs, call our office today during normal business hours. We are always here to help and provide you with the right solution for the right job. 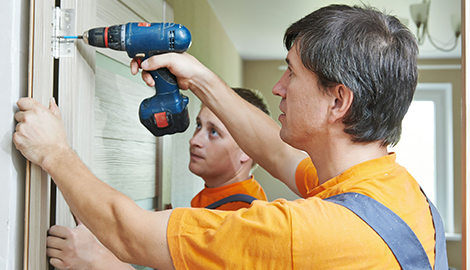 We're confident that once you use our team to repair or replace your next window project, you'll never have to look for another window team again. Join our trusted family today and call for your next appointment.